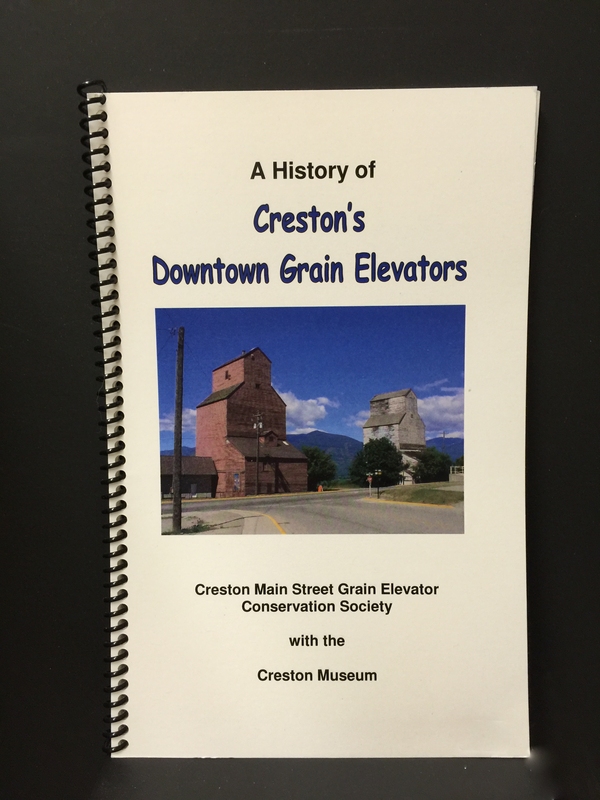 Today, Creston’s grain elevators are one of the most significant heritage sites in the Creston Valley. 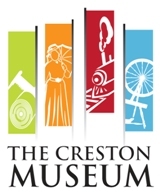 They represent an agricultural industry that exists throughout Creston’s history. 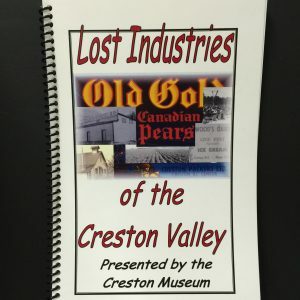 They are also among the few remaining representatives of the entire Canadian grain industry. 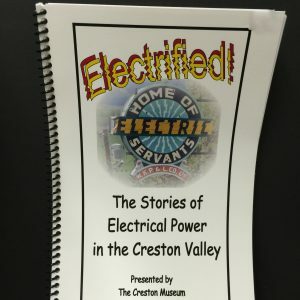 This books highlights everything about them, from their construction and threatened demolition to their operation.